Laptop-case maker Targus just got a bit fancier. Targus, the Anaheim, Calif.-based company known for its laptop and tablet cases, has acquired Sena Cases, another Southern California company that makes premium phone cases. One of Sena’s leather iPhone 4/4S cases. The 30-year-old company announced today that it had bought Sena for an undisclosed amount. A spokesman for Targus said that Sena would continue to operate under its own brand name, and that Sena’s co-CEOs, brothers Ramsey and Fevzi Oten, will continue to lead the company. For Targus, buying Sena (pronounced “Senna”) helps the company expand into the the phone accessory market, specifically high-quality cases. Until now, Targus has mainly focused on laptop and, more recently, tablet bags. Thirteen-year-old Sena Cases, on the other hand, makes fine leather and luxury smartphone cases (like the one I mention in this wallet-case roundup). 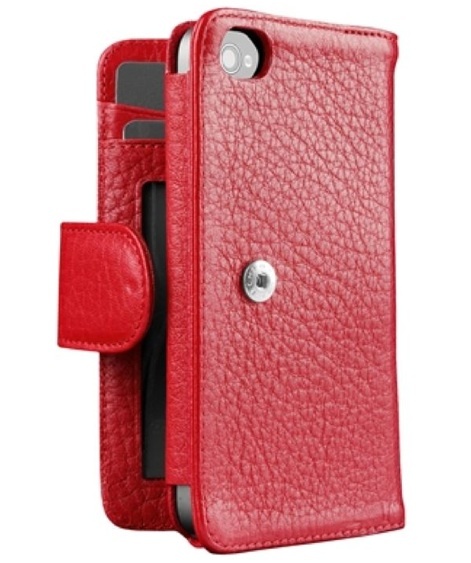 Last month, Targus made its own foray into phone accessories, with three different styles of cases for iPhone 5.